Art brings people together, and creativity opens hearts. 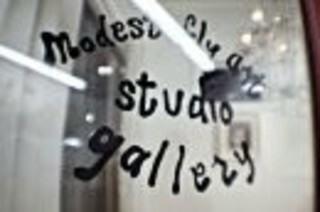 Here at Modest Fly Art Gallery we recognize talent. Painting, drawing, carving, collage, sculpting or designing - the work being shown at Modest Fly Art covers a wide range of art. We are always open to new ideas, and to discovering different means of expression.